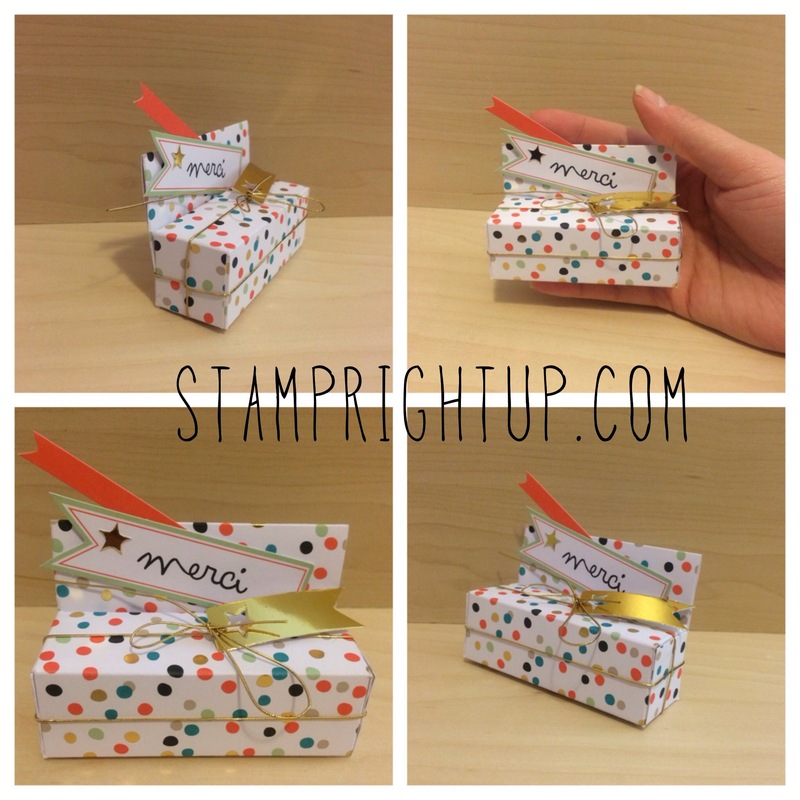 Stampin Up’s Good As Gold Card Kit Avon Lip Balm box | Stamp Right Up! When I saw this project by Sam McDonald of Pootles UK, I just HAD to make it!! 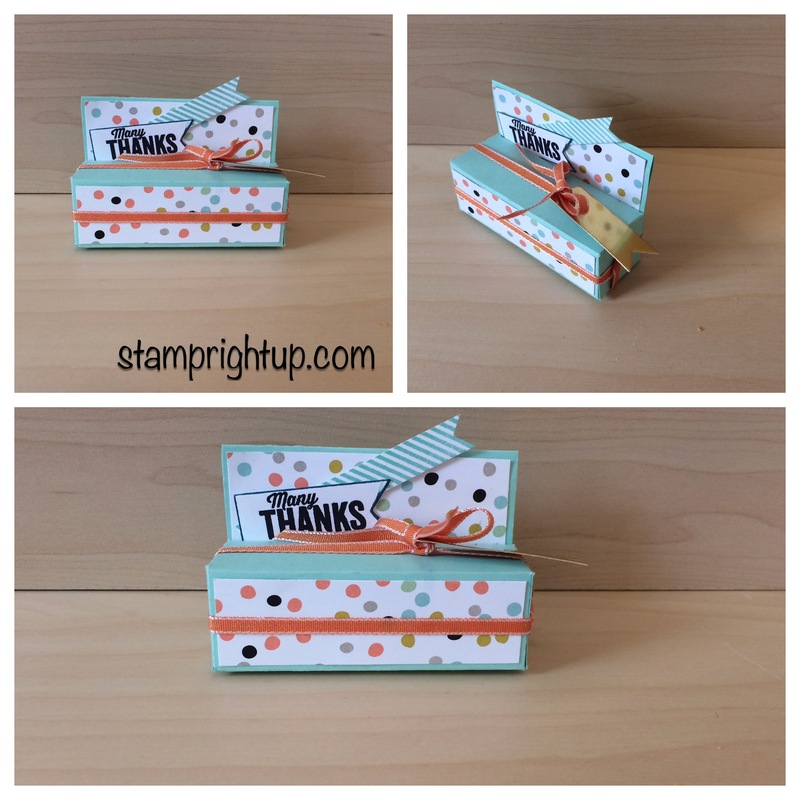 I was smitten with the Sale-A-Bration Good As Gold card kit as soon as I saw it, and when I saw Sam’s brilliant little box, I knew I had to make one too! Thanks for stopping by! Don’t forget – your comments are always welcome and appreciated! I can ship anywhere in Canada, including Quebec for as low as 10% of your order (before tax)! Now it’s even easier to shop with me! I accept Credit cards, email money transfer and Paypal.